As a Tlingit father, i am constantly having to show up at my childrens' schools every year to educate principals and teachers and tear down stereotypes and outdated bulliten board charicatures. 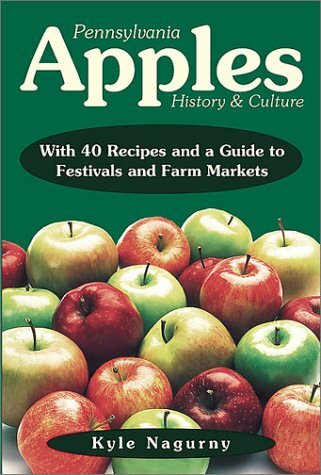 And while the season from Columbus Day to Thankgiving (November is Native American History month) is frought with mis-information and stereotypes about Indians that I, and my children, seemingly have to protest and endure, this book is a welcome relief to the revisionist history that is usually taught in schools. This book is very revisionist.It presents the idea of greedy Pilgrims vs. noble and enlightened savages.Very unbalanced in its depiction of history. Since none of us were there, none of us exactly what happened and even if we had been there, we still would only know our small part of the total experience -- this can be said about other historical events.No history books is flawless and totally complete.That said, this is a well researched beautfully illustrated book. The illustrations are photographs from a reenactment of the 1621 eventat the Plymouth Plantation living history museum. 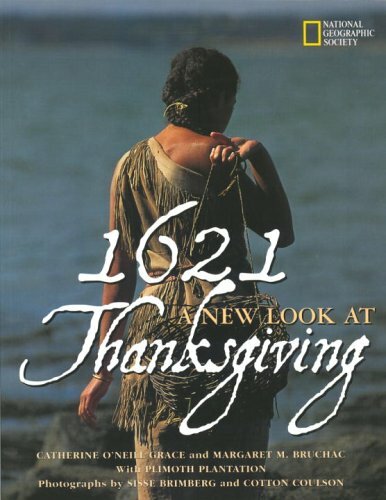 Actors are Native Americans (Wampanoags and others) and Plymouth Planation staff.The illustrations are probably the closest we are going to get to provides a look at what it really looked like.The book itself an attempt to provide context to the myth attached to the holiday of Thanksgiving. It discusses the myth, the Wampanoag people, the people involved in the event that inspired the myth, and the existence of other harvest/thanksgiving type celebrations. If I could only have one book to use to discuss Thanksgiving with children, it would be this one.It may not be perfect, but its very good and the illustrations it provides are unique, not found in other books about Thanksgiving. Informed History - This is what we should be teaching our children.This should be a standard in every classroom!Beautiful pictures too! Between 1803 and 1853, the new seaboard republic of the United States acquired a vast empire of plains, mountains, and deserts west of the Mississippi River. Its borders fixed on the Pacific, it gloried in its new stature as a continental Nation. But most of the new domain lay unconquered and unknown except to scattered Indian tribes and a few explorers and mountain men. In the next half-century, soldiers, traders, road and railway builders, and other adventurers helped fill in the map of the American West. Overshadowing them all in actually subduing the land, however, were the prospector, cowhand, and sodbuster. Though these three types of pioneers fostered exaggerated stereotypes that still live in American folklore, each shared decisively in shaping the history of the West. And each left tangible evidences of his passage across the land that recall for today’s generation the contributions of frontier mining, stockraising, and farming to the making of America. Minnesotans can boast of a treasure trove of historic buildings, landmarks, and sites in our state. 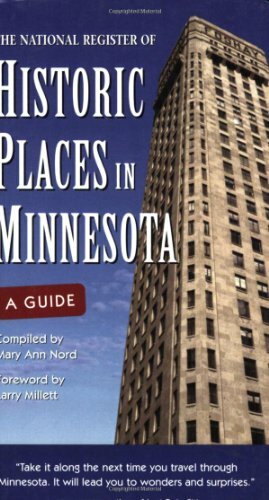 Produced by Minnesota's State Historic Preservation Office, this comprehensive, illustrated guide, useful for travel or armchair research, includes the districts, sites, buildings, structures, and objects significant to the state's history, architecture, archeology, engineering, and culture. A county-by-county inventory presents descriptive information for each property including name, location, date, architectural style and designer, original owner, and entertaining historical sidelights. 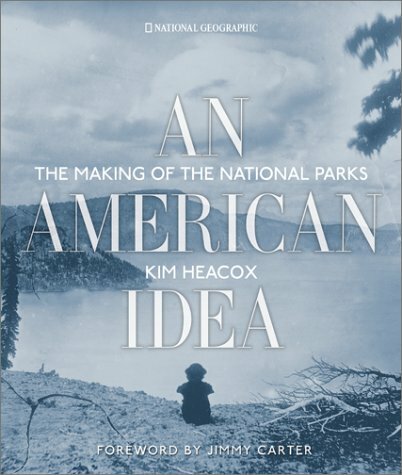 In An American Idea: The Making of the National Parks, Kim Heacox—winner of the Benjamin Franklin Nature Book Award, and twice winner of the Lowell Thomas Award for excellence in travel journalism—explores the development of our nation’s environmental consciousness. Heacox depicts the remarkable feats accomplished by dedicated people, from Lewis and Clark and Henry David Thoreau to John Muir and Teddy Roosevelt. Delving into original sources that date back to the 1600s, he pieces together an inspirational story peopled with such fascinating characters as young artist Thomas Moran, whose stunning landscapes of Yellowstone compelled Congress to deem it the first national park, and John Wesley Powell, the one-armed Civil War officer who first mapped the Grand Canyon. Enhanced by a portfolio of Ansel Adam’s photography, commissioned in the 1940s by the Department of the Interior to bring the beauty of the parklands to greater public awareness, An American Idea: The Making of the National Parks is a literary and visual treasure. 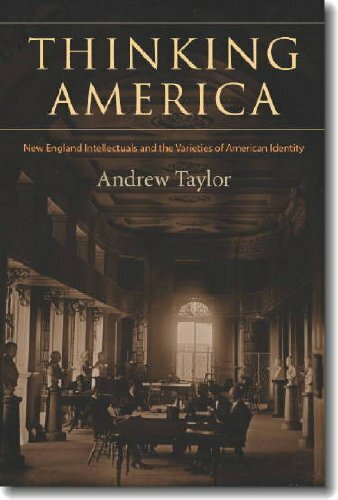 Through compelling text enriched with stunning photographs, maps, and paintings—many of which have never been seen—this volume gives three centuries of American history an original and unexpected twist. First I should note that this is a National Geographic book so that can give you some idea of what this book is like.In short it details the history and philosophy of the National Park System.The book is not a coffee table book.It does have a lot of nice pictures and illustrations - mostly from photographers or painters who were among the first to visit Yellowstone, Yosemite, or the Grand Canyon with expeditions.Don't expect nice color photos from modern photographers.Instead you get lots of early black & white photos along with paintings. 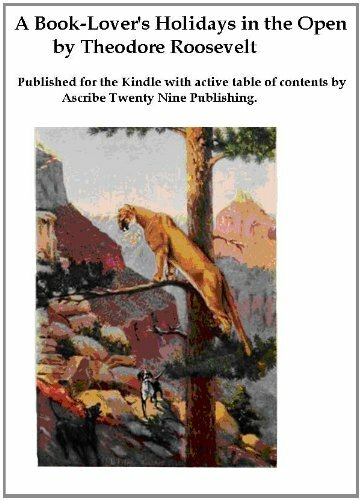 The text covers the idea of national parks starting with lands reserved for the King of England.It traces American Transcendentalists who helped popularize the idea of nature.It also details some of the early expeditions into the West to explore areas that became U.S. National Parks.The book also summarizes Teddy Roosevelt's importance in setting aside lands.It should be noted that Yellowstone, Yosemite, and the Grand Canyon make up the bulk of the material. There is very little on any of the other parks here.In addition the book ends in the early 20th century so there is little on how the Park Service evolved or conservation fights later. Understanding the Americans is a delightfulbook, and I recommend it not only to recent immigrants, but also to Americans who work with immigrants, because it may help them see America through foreigners' eyes. While at the first read the book may seem simplistic and trivial to an American absorbing the American culture from birth, a more focused reader will immediately see that Richmond very succinctly, and with great humor explains hundreds of unwritten rules governing life in America, such as "Americans [...] may tell you much about their personal lives without considering you as a friend or even wanting to be your friend," or that "drop by some time" doesn't really mean you can do that because "such an action would be seen as an invasion of a person's privacy and a failure to plan ahead." The book is also full of American expressions such as "keeping up with the Joneses""beating around the bush," or "soccer mom," which every American knows, but which puzzling to foreigners who most likely have never heard them. I agree with the reviewer who recommends that this book should be handed out to visitors at every border crossing. "When meeting someone in America, as in most countries, there is usually a ritual greeting. You ask the other person "how are you?" and the answer is usually "Fine" unless that person is mortally ill and about to be transported to a hospital." This is a wonderful introduction to America. Should be available in every airport around the world.I would have thought that the topic would be an impossible one, but Yale Richmond has done it--with wit, wisdom, and a wry smile at our foibles.I wish I had had this book before I immigrated to USA. This delightfully informative book will appeal to foreign tourists, immigrants, and even the foreign born. Its many three- and four-page chapters shine a bright lighton virtually everything that makes us the way we are. This informed and informing material on history, culture, and political life are graced by a simple style. A dozen-page glossary of useful words and idioms will entertain us all: "Goodbye, I've got to go!" This is a different, and ultimately far more useful "travel guide" than we are used to.It is a day-to-day guide to our manners and morés, but is much more, providing background and insights to nearly all major features (and peculiarities) of American society.I can't think of a more useful and practical book. I--and I'm sure visitors--will appreciate the author's honesty about some of the less attractive aspects of our culture.The practice of highlighting common American terms (like doggie bag) makes the book even more user-friendly. 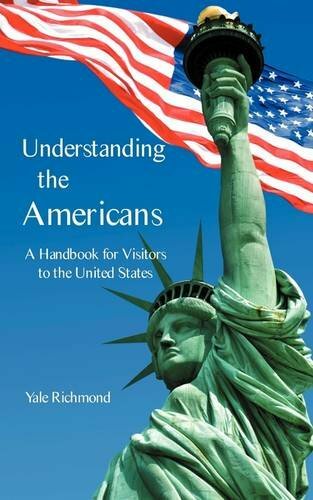 By helping visitors to understand what to expect, and how to cope with the inevitable shocks and frustrations, this book should be handed out to visitors with every American visa. 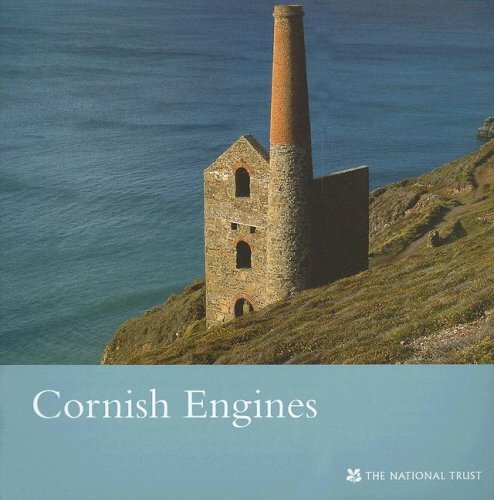 Every country should produce a book along the lines of this one. Seeing our selves as othes see us. This is a delightful as well as useful book. It aims at explaining to non-Americans the peculiarities and characteristics - warts and all - of the American national character and personality. In this role it will be very useful and should be distributed at the immigration counter. But Americans will also find it interesting - are we really like that? And the answer is mostly "yes" - and entertaining. Richmond writes solid yet amusing prose and draws on a long career of living and working with non-Americans all across the world. This work follows other earlir ones similarly aimed at bridging the national gaps or at least explaining them. Heartily recommended. This is a neat little guide to those who like to tour Civil War Battlefields.National Geographic did a good job with the pictures and brief overviews of various important battles of the Civil War.The book is divided up by states and the battles that were fought in the individual states.The guidebook is not much into the finite detail, but that is okay, it is not the objective of the guidebook. 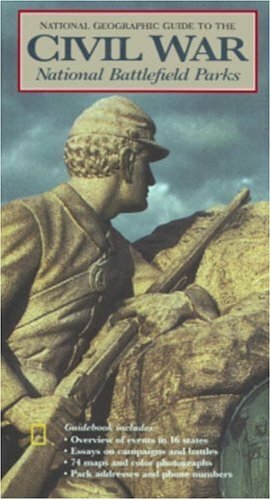 This makes a nice "companion" to the Civil War enthusiast who wants to know the basic details about individual battlefields.It should not be limited to those who are visiting the actual battlefields themselves, but also to those "arm chair" historians who would just like to have a brief overview of the important battles of the Civil War. My original intent on purchasing this book was to use it as a atlas to accompany a large Civil War novel I was reading which had very generic maps. Instead, I got much more. The two authors, who have lengthy resumes in Civil War studies, have provided ample information in this book to give the reader a vast understanding of the battlefield site, its involvement in the war, and what services are at the site today to help your visit to it. 23 National Battlefields are covered in full detail with a number of smaller venue sites like National Historic Landmarks having basic info listed (phone numbers and addresses). The book is split up into chapters which cover each state that had an official Civil War engagement within its borders. The chapters begin with a brief introduction on what role the state served in the war. These two-page introductions pack a ton of interesting facts into them including number of troops and generals involved from that state, casualties, number of engagements in the state's borders, importance of the state to the Union or CSA and why it aligned to the side it fought for. - a summary by the authors as to what happened, why it happened where it did and what the victor got out of the battle. - fantastic, color maps showing troop movements, key geographical features and terrain type. - wonderful photographs that live up to the well-respected reputation that National Geographic has always had with its periodical pics. - park information including directions to the NPS headquarters, phone numbers and addresses for the Park, schedule, entrance fee, points of interests, tours, and nearby historic inns to stay at. I highly recommend this to anyone planning a tour of battlesites because it gives you a detailed history of the past with outstanding visuals, and the info of the battlefield in the present that a visitor needs to make their trip an enjoyable one. 34. 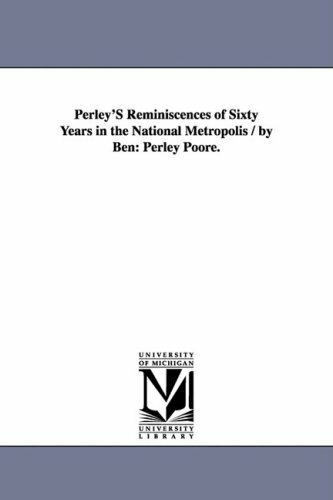 Perley'S Reminiscences of Sixty Years in the National Metropolis / by Ben: Perley Poore. I had never used Amazon before. I always thought the effort of ordering, paying and then having items sent to Australia would be too difficult. I was wrong. Your service is unbelievable. As I couldn't get the titles any other way, I needed to try you out and as a result, will be using your services again. Staying true to the National Geographic reputation for excellence, this book served as a genuine historical guide to follow the Lewis and Clark Trail.Beginning in St. Louis the book details the trail through the journal entries of Lewis and Clark.Daily point-to-point locations are described and the reader gets a peek into the daily lives of the exploration members' lives.Maps served to guide us along the authentic trail as closely as modern travel allowed.Using this book in conjunction with another excellent guide, Traveling the Lewis and Clark Trail by Julie Fanslow, my husband and I drove and camped along the actual trail used by Lewis and Clark on their Westward portion of their exploration. 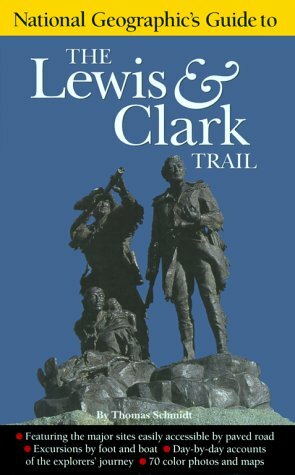 For anyone wishing to visit historic locations along the trail of Lewis and Clark's expedition, this is the best summary you can find.Tom Schmidt does an excellent job of collecting information from the Lewis and Clark Journals and relating this all to the sites we can all visit along the trail. Great companion to "Along the Trail with Lewis and Clark"
The eagerly-awaited final title in National Geographic's popular American Documents series completes the broad sweep of the collection by casting all the way back to our country's original document of record, the Mayflower Compact. The date is November 10, 1620. After 66 days at sea crammed into a space about the size of a basketball court, the Pilgrims—as the 101 surviving passengers of the Mayflower became known—arrived on America's shores. They were an ocean away from their home country and hundreds of miles from where they were supposed to settle in the Virginia Colony. To survive in the wilderness of this strange, new land, they would need some rules for governing themselves and their community. 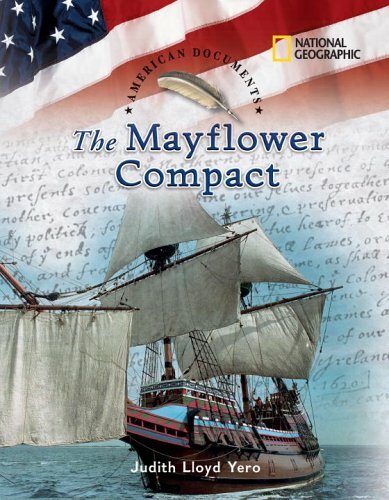 The document they wrote is known as the Mayflower Compact. In fewer than 200 words, it laid the groundwork for democracy in America.